I am a homeschool mom of a high school student. It is really hard to find rec soccer teams for homeschoolers who are of high school age in the spring. Any way, just thought you could pass this along. 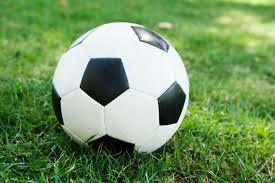 Alabaster Parks (recreational) has openings for any one who would like to play soccer that is in high school.